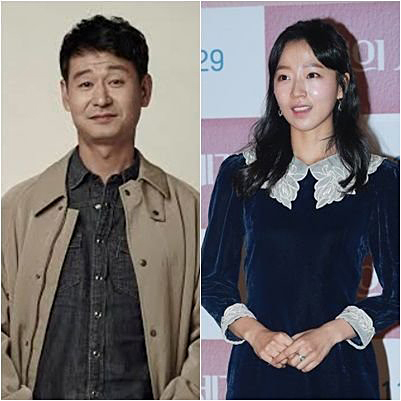 The news is quite shocking to the Korean public, as Park Hyukkwon is 48 years old (born in 1971), while Jo Soohyang is only 28 (born in 1991). That is a 20-year age difference. Park Hyukkwon‘s agency, Mystic Story, stated that they are “checking the fact.” Jo Soohyang‘s agency is out of contact.